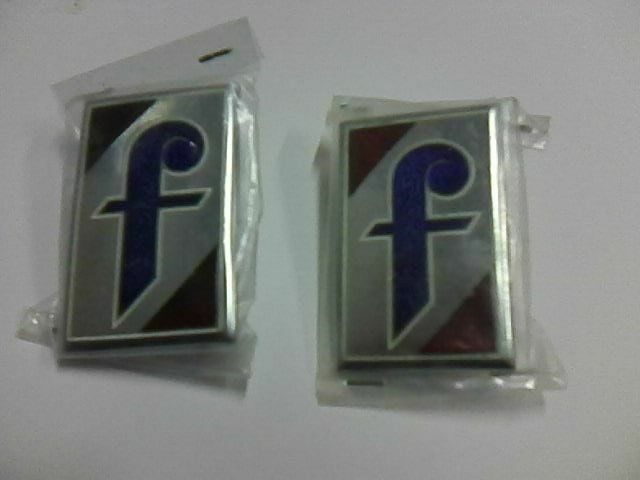 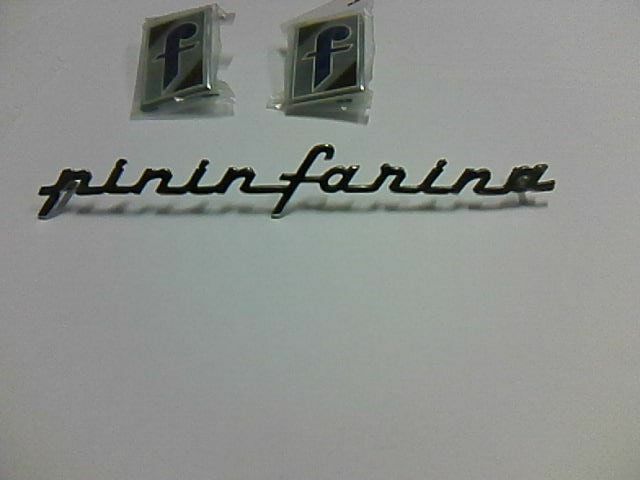 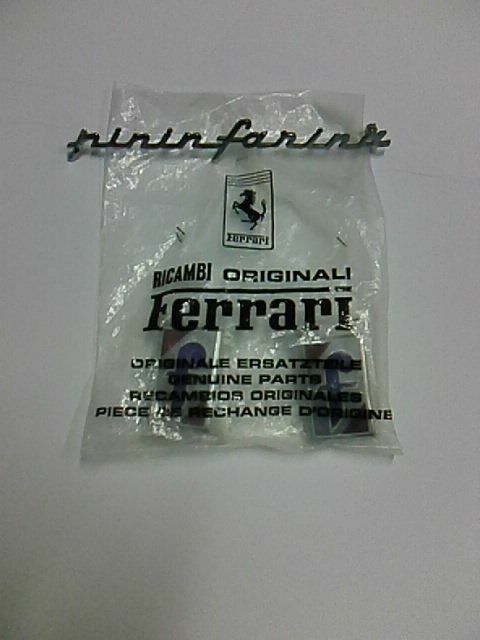 On auction original Pininfarina side emblems, still sealed in their bags and never opened, plus the word Pininfarina with a length of 17 cm. 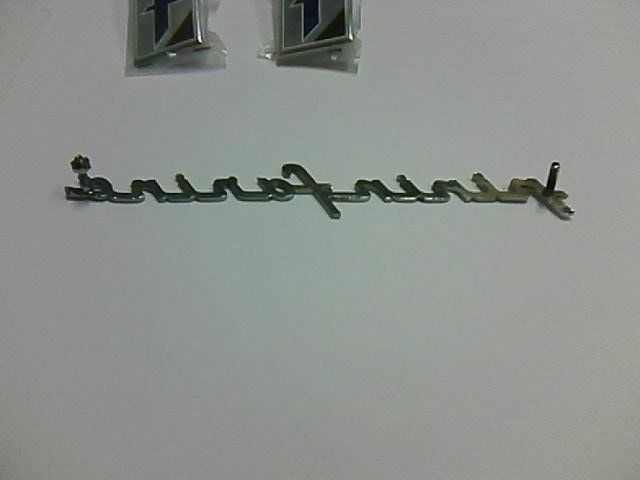 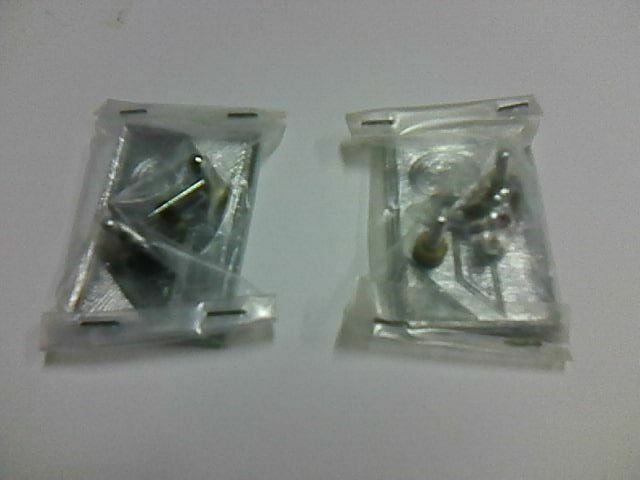 Size of the emblems 4.5 x 2.5. 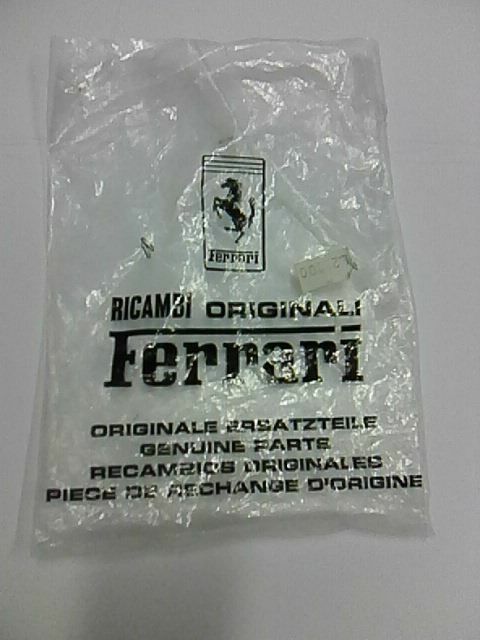 Impossible to find in this condition, with original Ferrari bag. 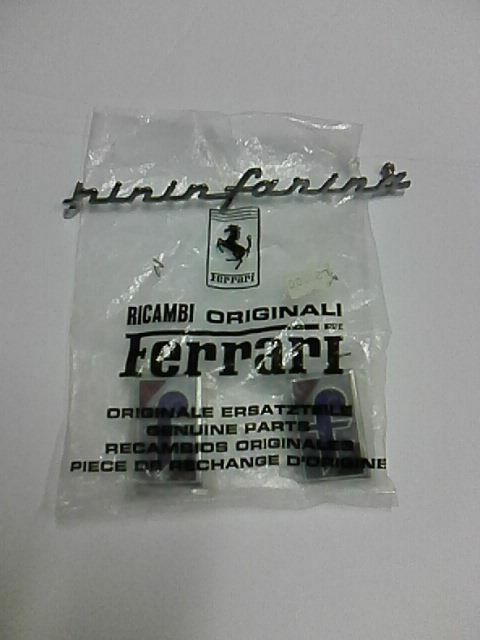 Please note the crown of the emblem is separated from the main emblem, so every emblem is made of two pieces: this is how they were mounted in Ferrari cars etc.